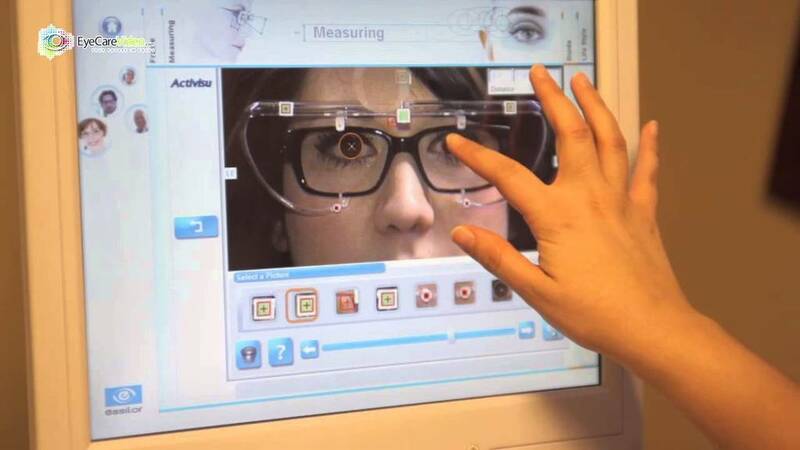 At Coffman Vision Clinic we are fortunate to have the state of the art measuring system, called VisiOffice by Essilor. It delivers breakthrough technology that allows our optical staff to take up to 20 measurements to personally customize your lenses. 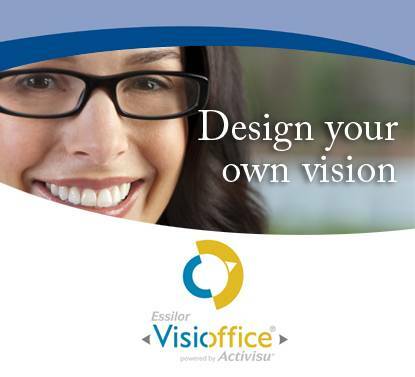 The VisiOffice has the most accurate eye-lens positioning and visual-behavior calculations available. And uniquely, it measures the two eyes individually, allowing for precision in vision, no matter where you look through the lens. Another great attribute of the VisiOffice is how helpful it is for frame selection. If you are choosing a few frames, which one(s) really looks better on you? 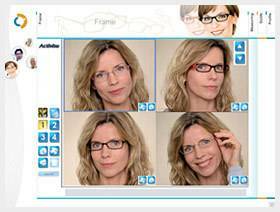 The frame selection feature allows you to try on multiple frames as it takes a picture that can be seen on a screen, so you can compare your frames side by side. These images can be printed or emailed, so you have the option to show family and friends. Did you know that not all progressive lenses or no-line bi-focals are the same? There are many different designs, which create different quality of optics in the lens. With the VisiOffice our opticians are able to show you those differences. This includes visually being able to show you how thick your lenses might be depending on the material you choose. A picture is worth 1000 words. 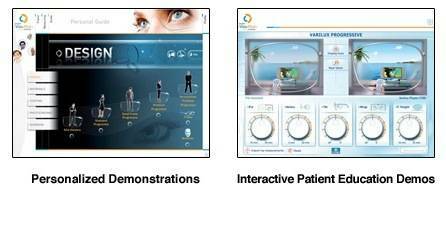 The VisiOffice is a great resource to show options in eyewear versus explaining them to you. Coffman Vision Clinic is the only optical in Central Oregon with the VisiOffice. So take care of your eyes and enjoy your eyewear with measurements five times more precise than traditional methods, down to a tenth of a millimeter! To get the full benefit of modern lens designs for every patient — from single vision to the most sophisticated progressive designs, it is necessary to go beyond the traditional measurements to give you personalized lenses, with a great optics and style.